1: New member of the 'double-digit club'. 7. 1: New member of the 'double-digit club'. 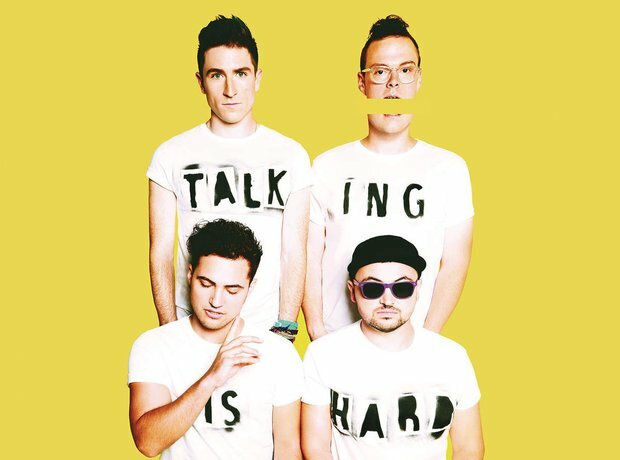 'Shut Up And Dance' by Walk The Moon has now made it TEN weeks in the chart after an appearance at No.12.